Are SAE's for Career Preparation or Agricultural Literacy? To create a football rivalry between you and your co-teachers. 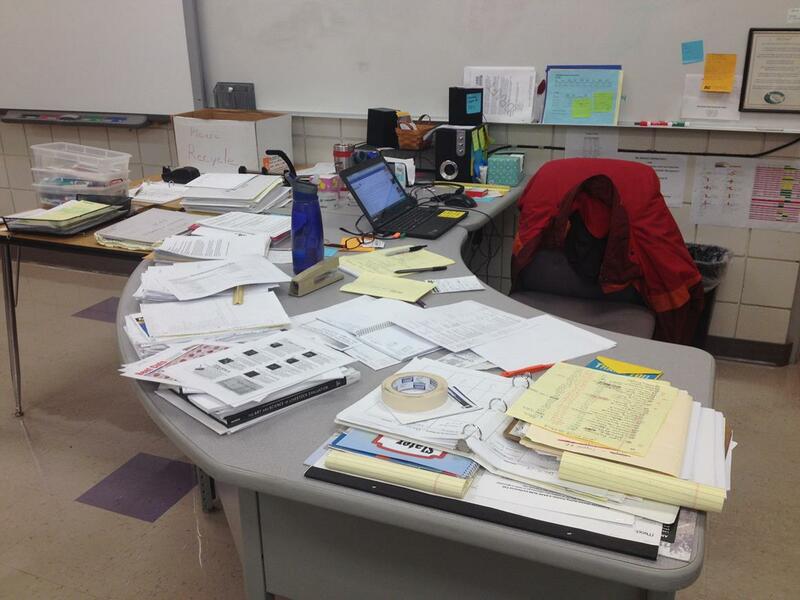 How do you organize your classroom chaos? Sue Gorman, agriculture teacher at Goodhue High School in Minnesota, keeps everything right where she can find it. "Running an ag program is expensive. The supplies and equipment we need to teach our innovative and fun classes and lessons aren't cheap, and sometimes we don't get budgets big enough to cover the cost of everything. During my first year of teaching, I was introduced to a good friend named Grant. Grant comes in all different forms and sizes and requires some time and effort to get to know, but can be a very rewarding individual to know. Grant has helped me attend CASE institutes, purchase classroom supplies, fund FFA trips and community service activities, and obtain needed equipment for my classroom and greenhouse. 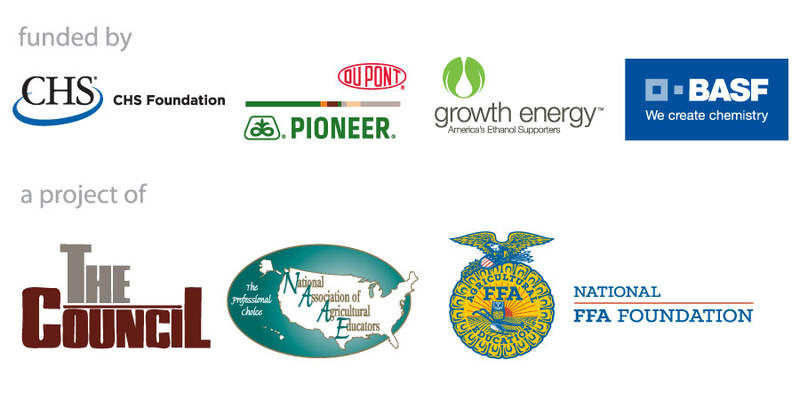 I strongly encourage every ag teacher (old and new) to explore Grant's opportunities!" Our national e-newsletter keeps you updated on news and trends in agricultural education, resources, legislative advocacy, and NAAE activities and events. As a member, you are automatically subscribed. Click here for previous issues.